Two of the IBM researchers who developed the app, Toby Kurien (left) and Ashley Gritzman. More than 600 million people in sub-Saharan Africa live off the energy grid and 80 percent of Africa is un-electrified, according to the South African National Energy Development Institute (SANEDI). 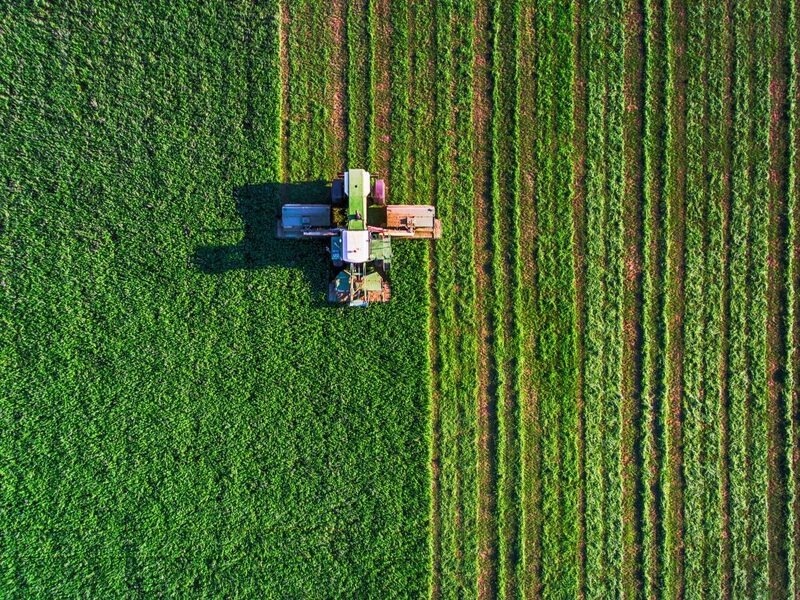 Similar to how Africa has leapt over telephone lines directly to mobile phones and are jumping over physical money to digital, the continent also has the potential to avoid building more costly energy grids and pivoting instead to clean, green solar energy. 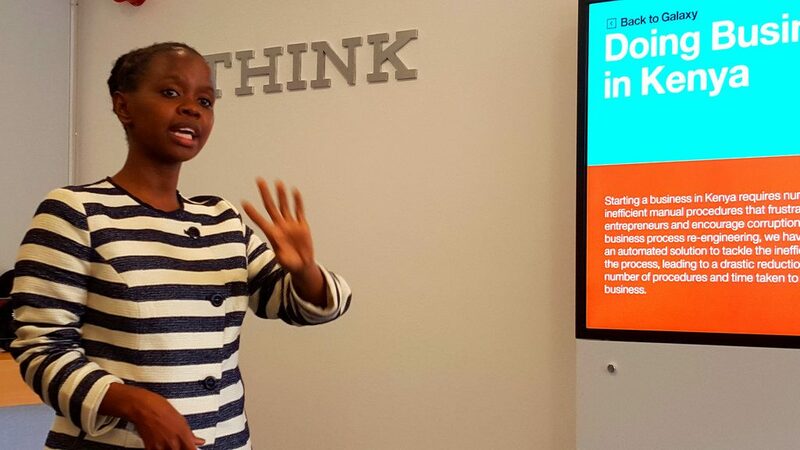 To aid in this transition, IBM scientists in Johannesburg, South Africa, are today launching a free, web-based tool called the IBM Research Empower Solar app, to help Africans adopt solar energy. 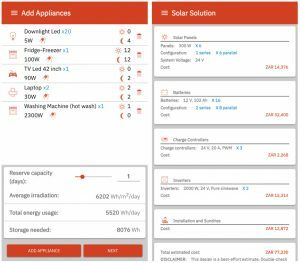 The easy-to-use app designs a solar photovoltaic (PV) system for homes or businesses based on the sunlight at the location, the direction of the roof, and a list of electrical appliances that need to be powered. The design includes specification of the solar panels, storage batteries, controller, inverter, and the estimated cost, currently in South African Rands. 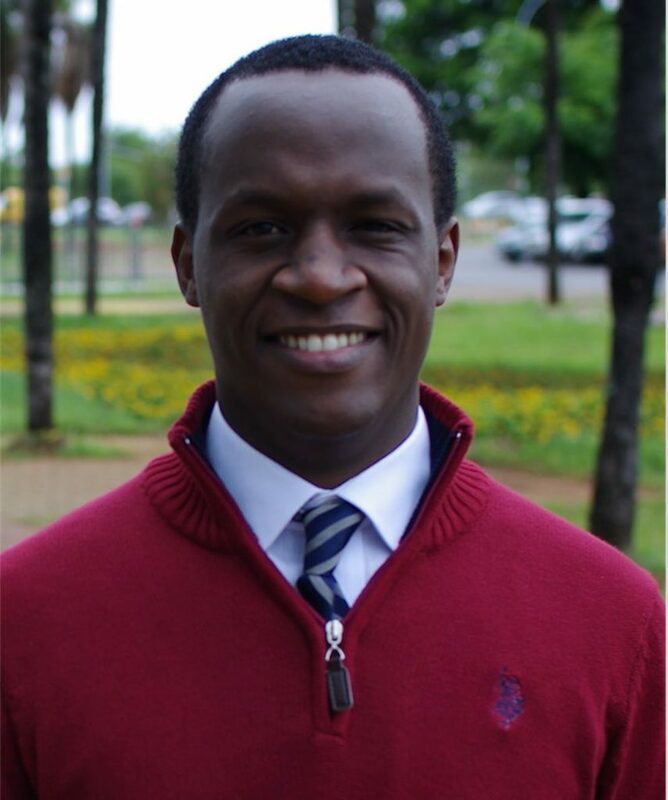 Fellow South African and IBM researcher Toby Kurien, developed the app’s usability and interface. The app runs within the browser of any PC or smartphone and is hosted in the IBM Cloud. 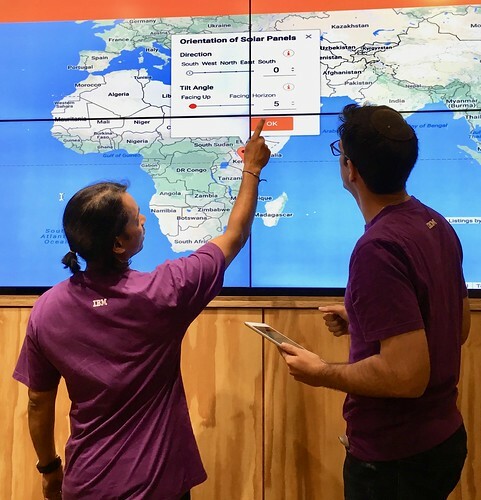 After simply choosing their installation location on a map, users can choose from a list of common appliances, such as a TV, LED lights or a laptop. Then they choose how many of the appliances they own and the frequency of use. For the launch, the app is targeted at users in South Africa, but the team expects to add more countries in the near future. “The app can be used by anyone in Africa, we just need to find more suppliers outside of South Africa who are interested in sharing their product and services pricing data so we can calculate the estimates,” said Gritzman. Try it today on the IBM Cloud. Questions, comments, feedback post to Twitter using #empowersolar4africa.